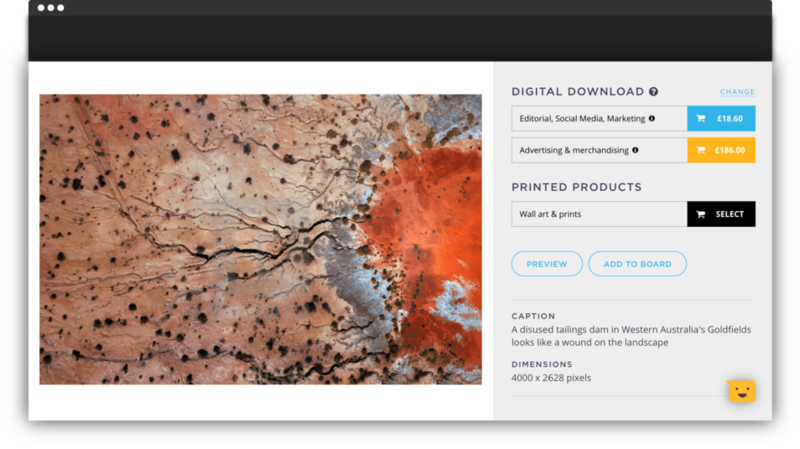 Today we’re delighted to announce the release of a much-requested Picfair Plus feature - Custom Print Commission. 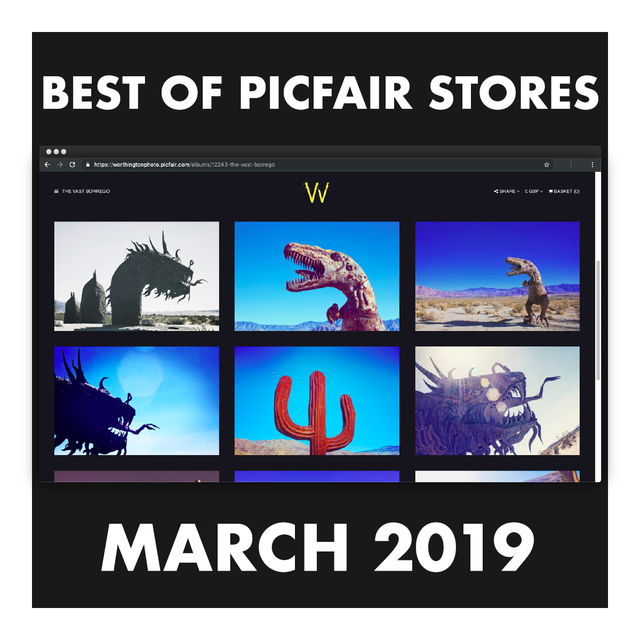 We continue to be inspired by the skill, creativity and ability of our photographers to create incredible images and gorgeous Stores (take a look at the best Picfair Stores of last month here), so it is a pleasure to be able to introduce the features you’ve been asking for. 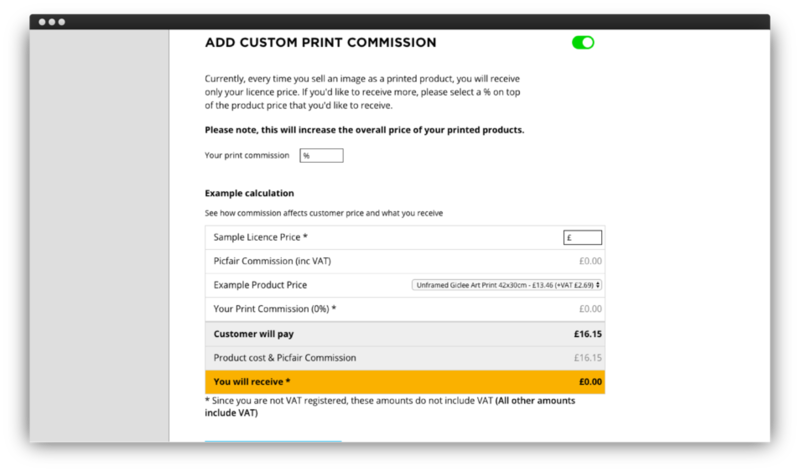 One of the most requested features we've had since introducing Picfair Prints last year is the ability to set your own custom print commission... and now you can! 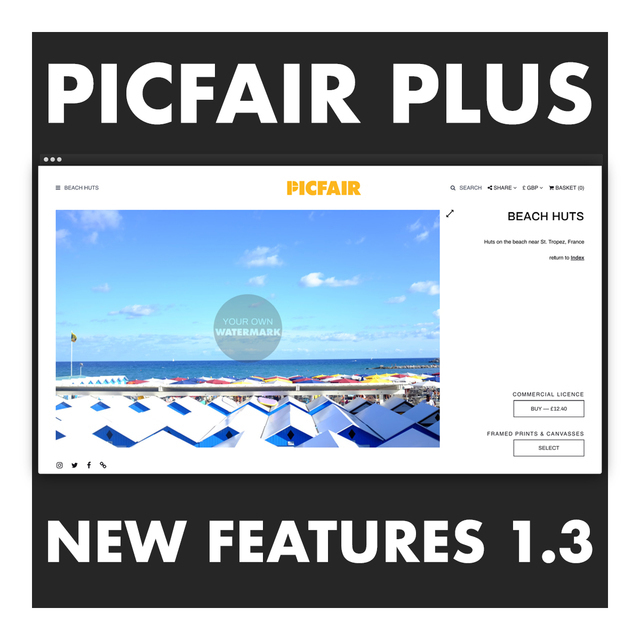 All Picfair Plus users are now able to take full control of how much extra commission they make when selling giclee, canvas or framed prints on Stores or the Picfair marketplace. There is now an 'ADD CUSTOM PRINT COMMISSION' option in the prints section of your account settings, as shown below. 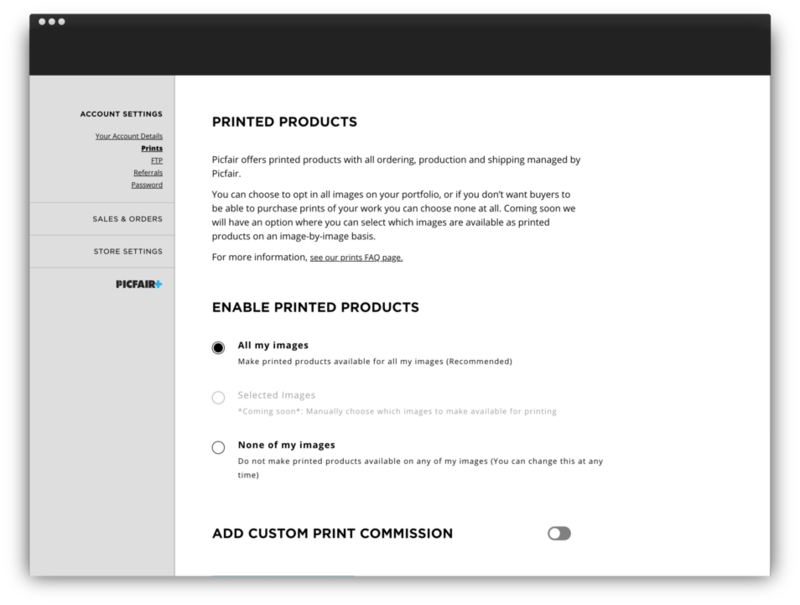 As a Picfair Plus user, you can now set your own custom print commission by enabling this option. By setting a percentage in the 'Your print commission' section, choosing an example product, and inputting the price of the image you are selling into the 'Sample Licence Price' section, you will be able to work out exactly what you will receive when you make a sale. In the example below, with an image price of £30, and 50% print commission, you can see the customer will pay £72.42 for a 26cmx26cm Canvas Wrap, and you will receive £38.12, which is an extra £8.12 more than you normally would. Simple! We can't wait to see all the incredible prints being bought and sold with custom commission rates! 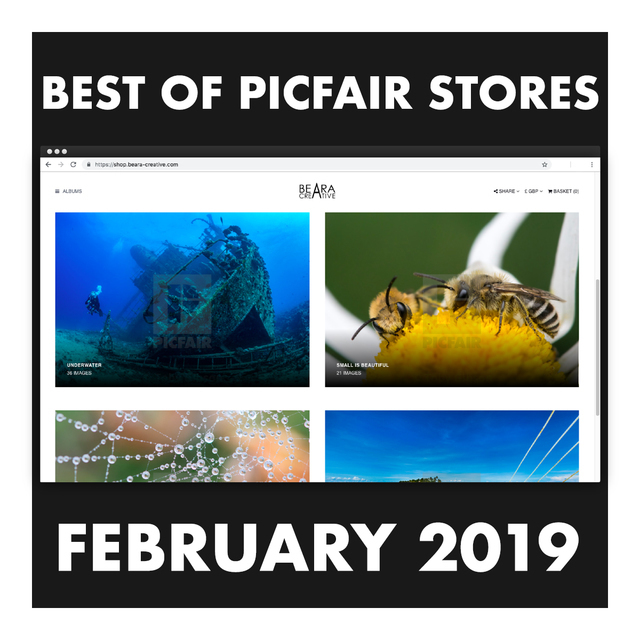 Picfair is an image library with a big difference — our photographers are in control: Upload your pics, name your price, change it whenever you like. Our buyers get access to a new generation of images from our community of over 20,000 global photographers. No subscriptions involved, just amazing value and stunning images.